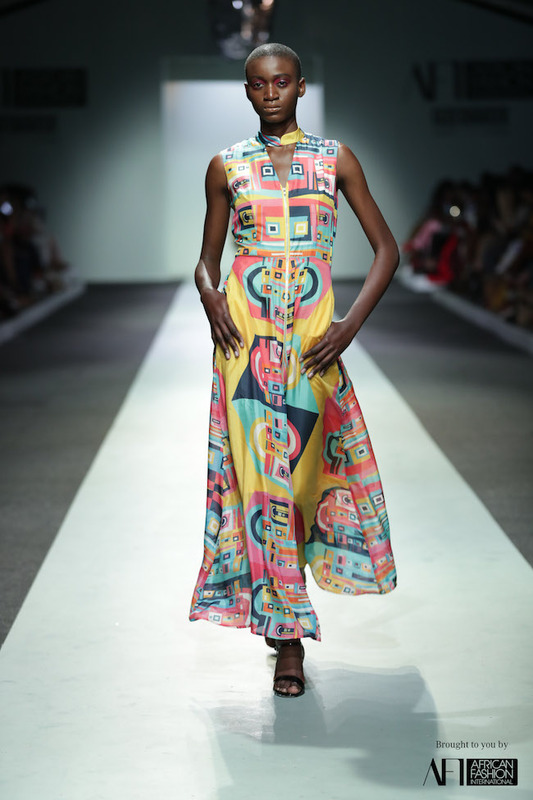 Kahindo Mateene, a New York based Congolese designer, and long time Ladybrille design community member, showcased her latest collection on Day 3 at African Fashion International (AFI) Johannesburg (Joburg) 2018 Fashion Week (#AFIJFW) Spring/Summer 2019. 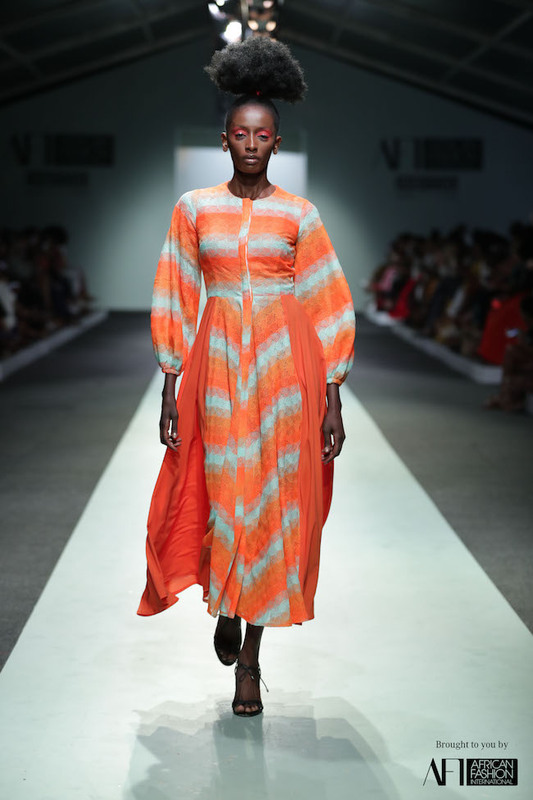 Kahindo is known for drawing on her Congolese heritage to create bold and vibrant pieces of clothing that would bring a smile to the face of any woman rocking her pieces. 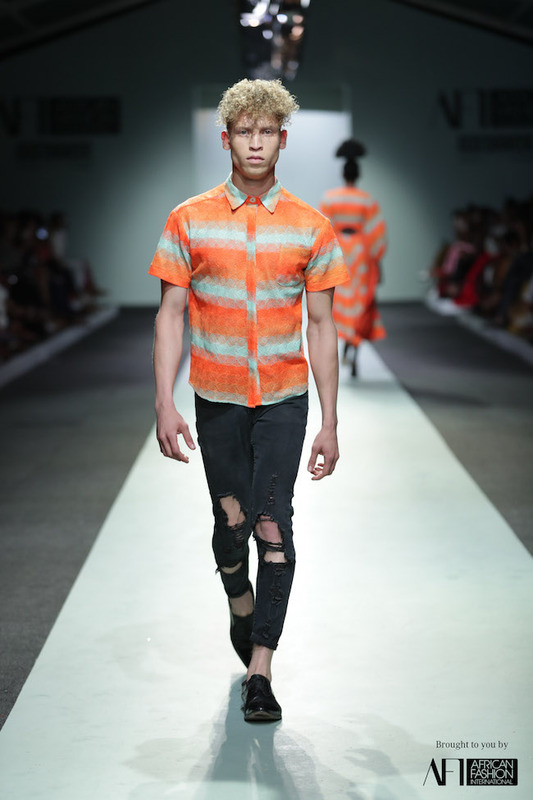 The AFI Joburg Fashion Week was held October 4th through 7th, 2018, with designer collections shown at the Melrose Arch on Melrose boulevard. Check out our top looks.